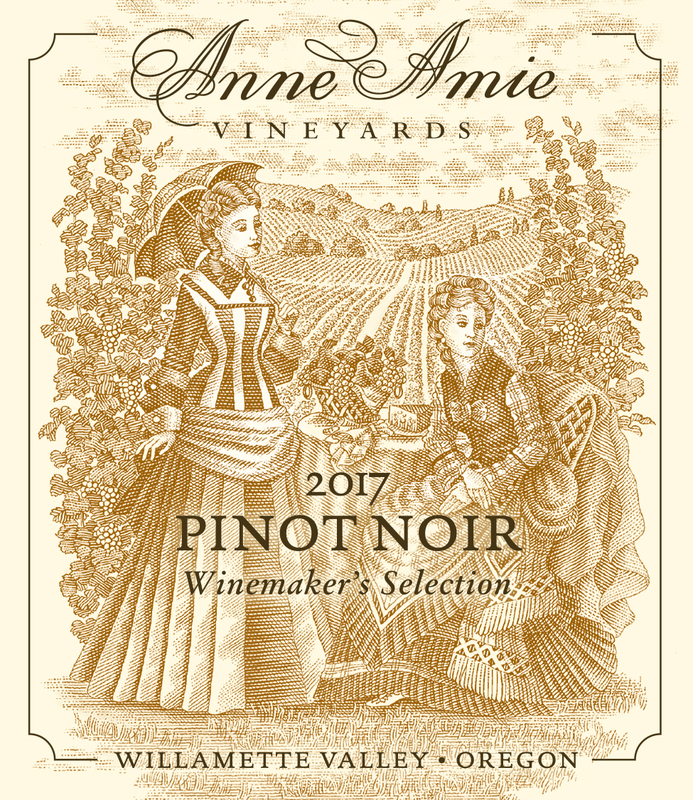 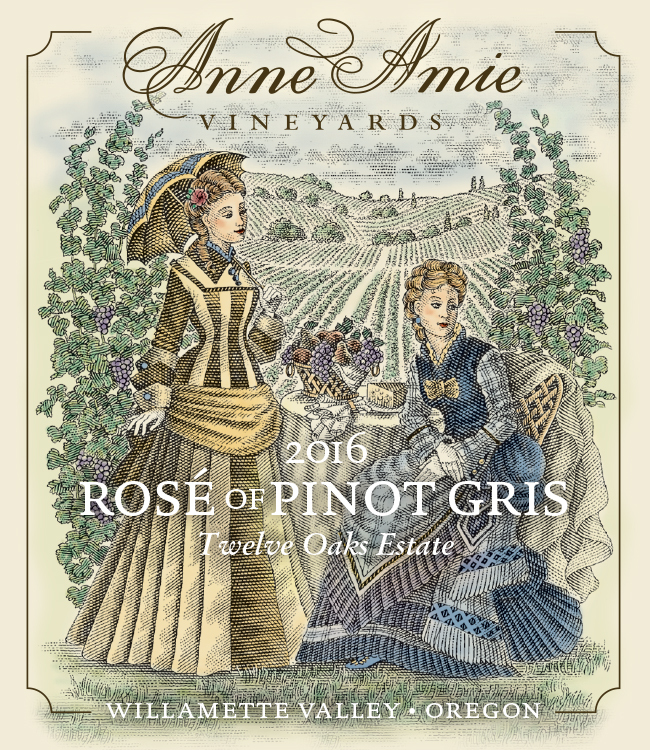 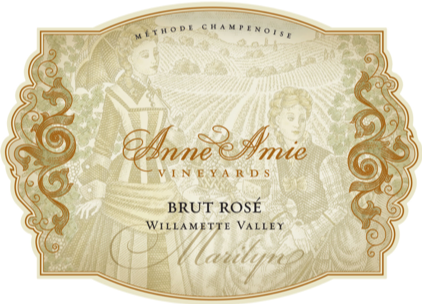 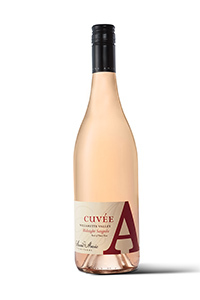 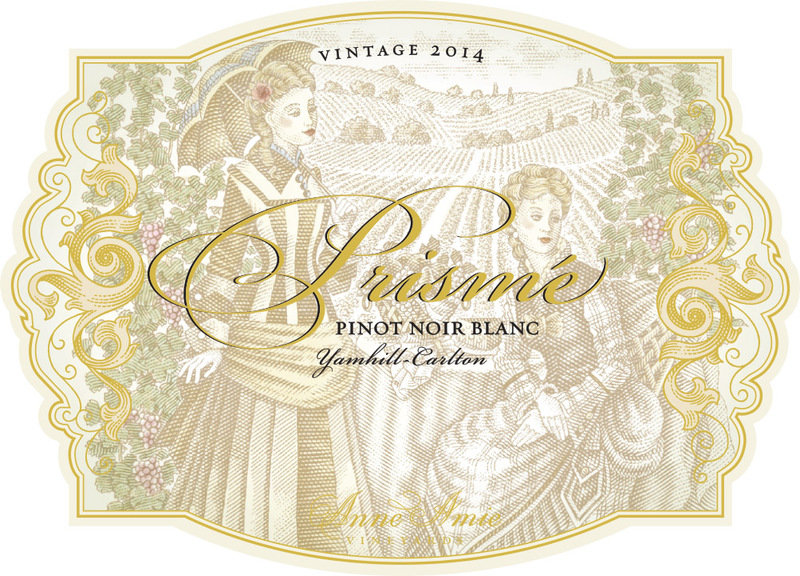 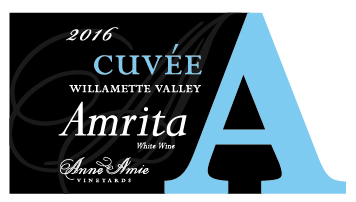 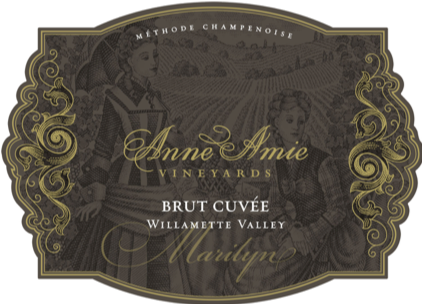 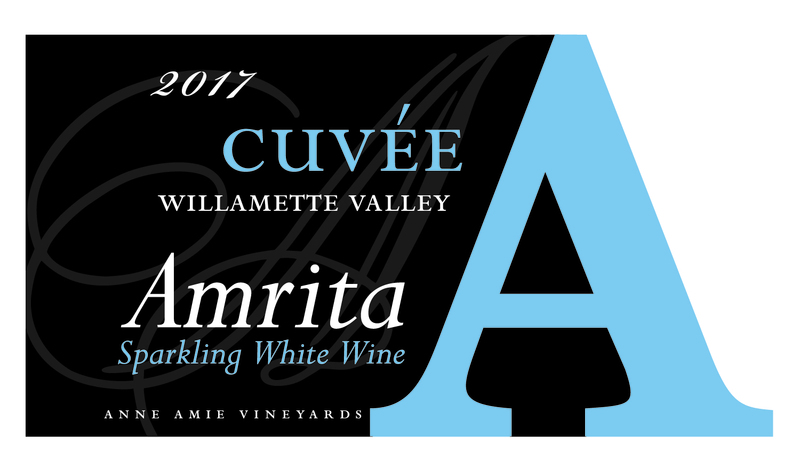 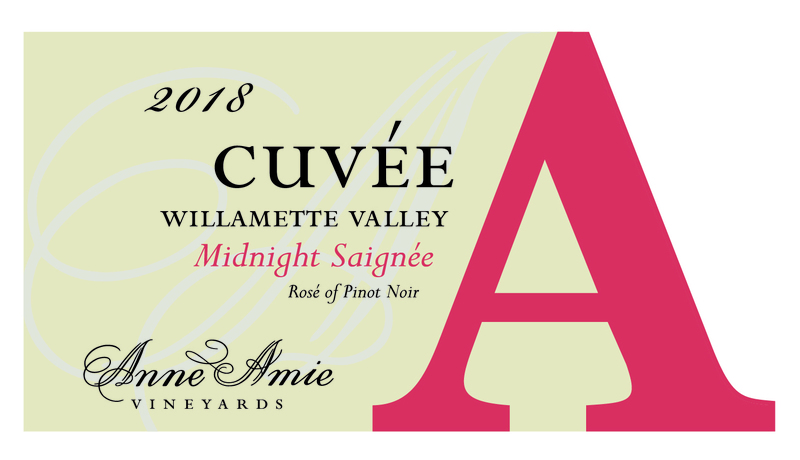 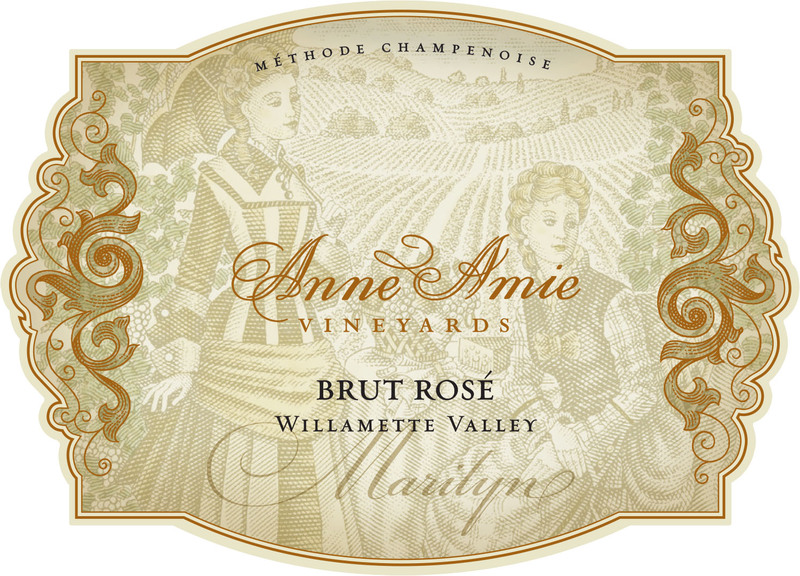 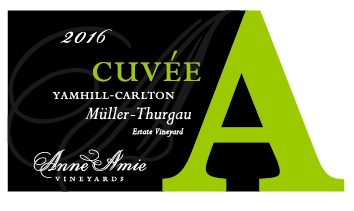 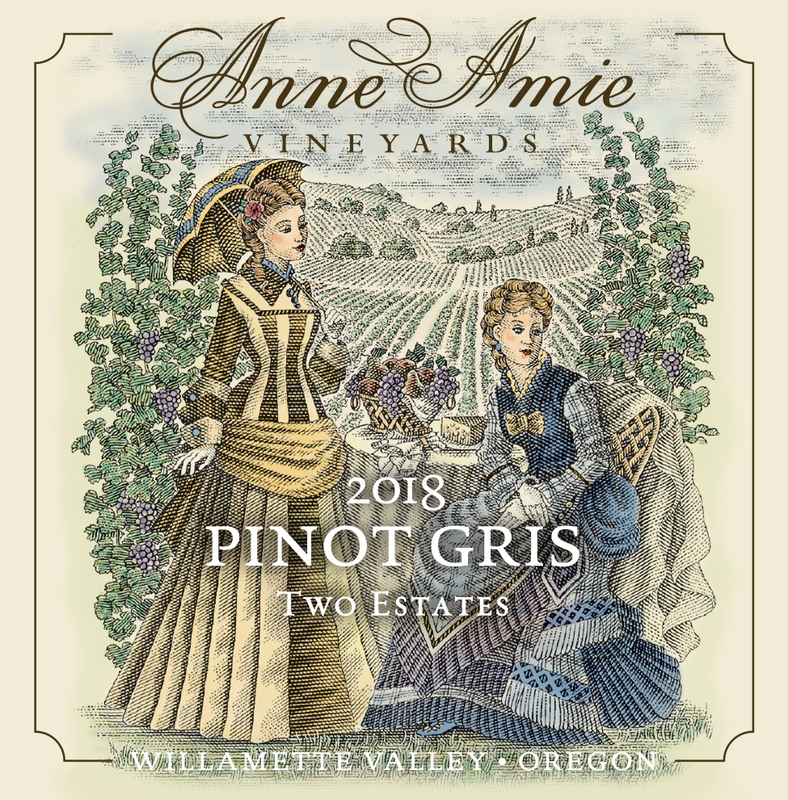 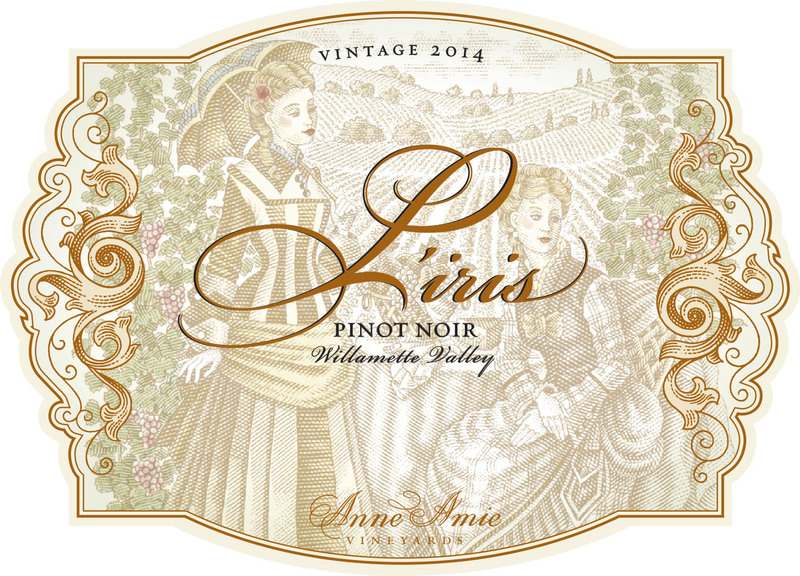 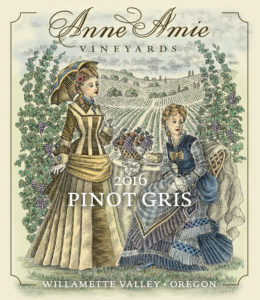 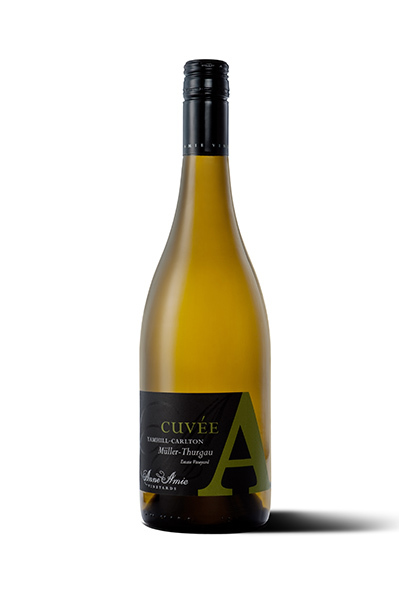 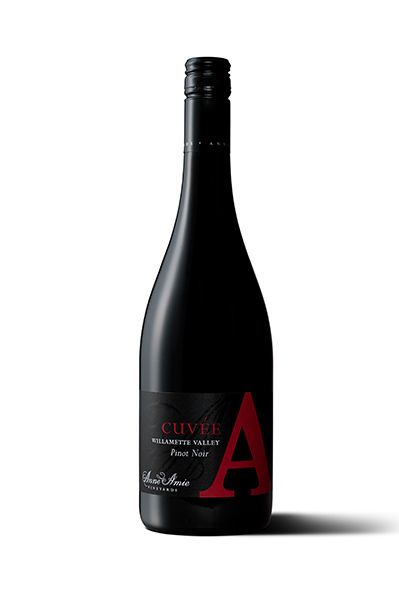 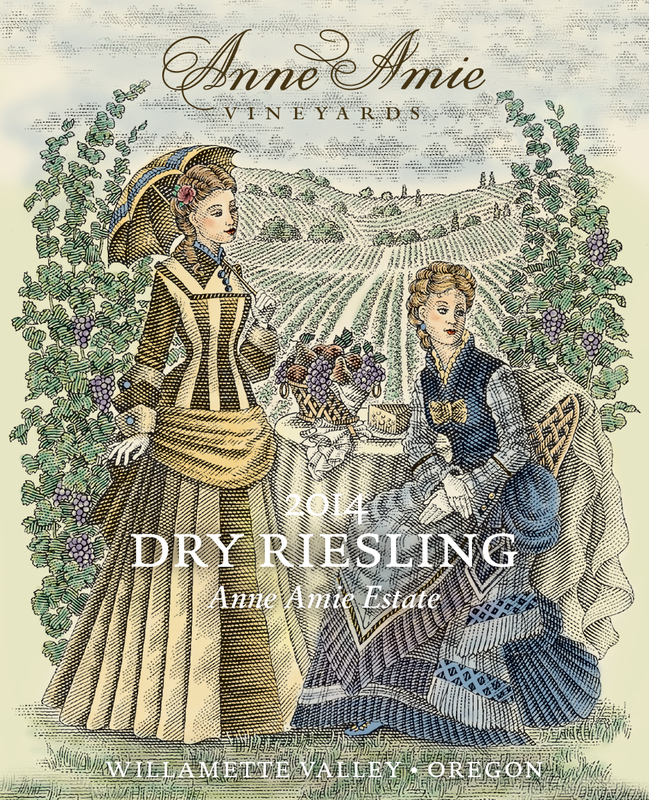 Below you will find Anne Amie wine bottle shots, tech sheets, shelf-talkers, and labels for wines currently being distributed. 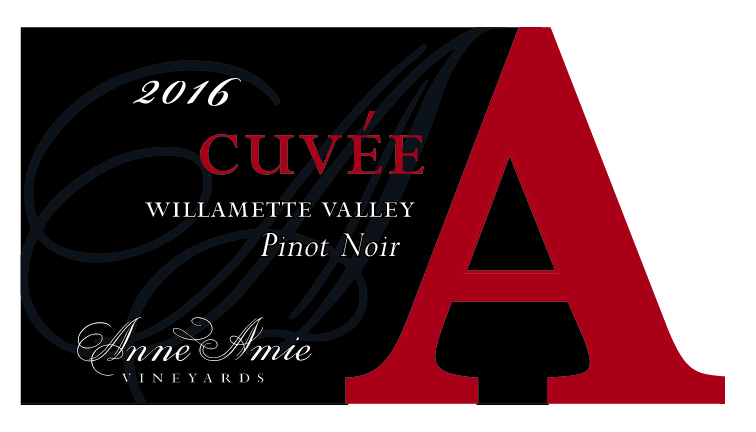 If there is anything else you need, please contact Boyd at [email protected]. 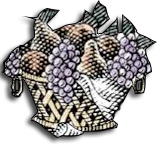 Please Click Here for a list of our distributors. 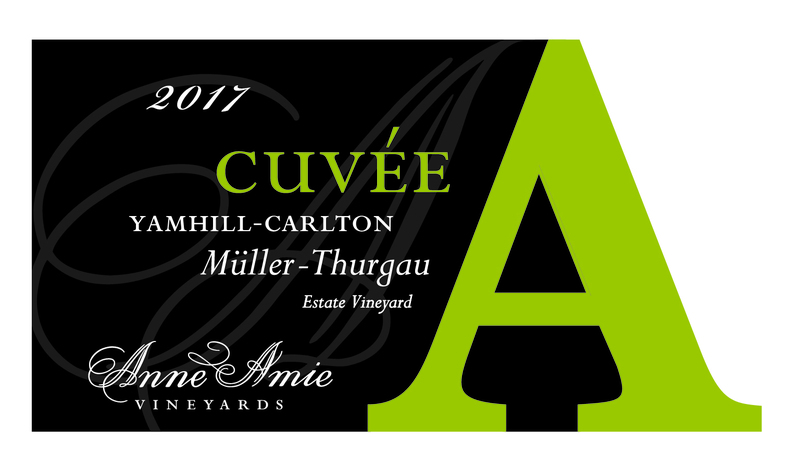 Please Click Here for our most current Press.